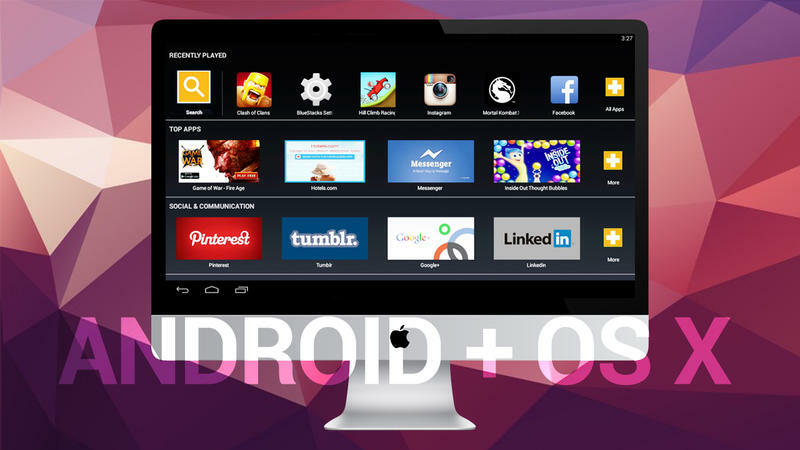 It seems sacrilegious, but have you ever felt the desire to use an Android emulator on your Mac? 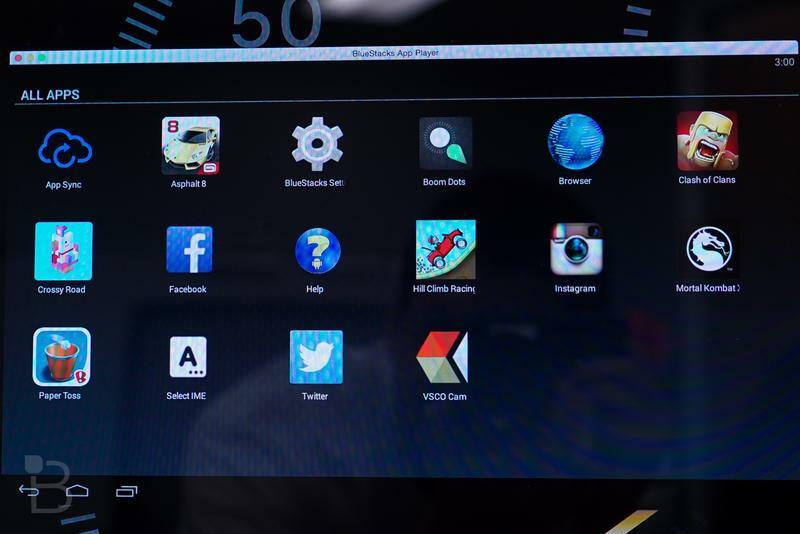 I only ask because Bluestacks, a popular application that allows PC users to use Android apps on a desktop, is now available for OS X. Don’t tell your iPhone. 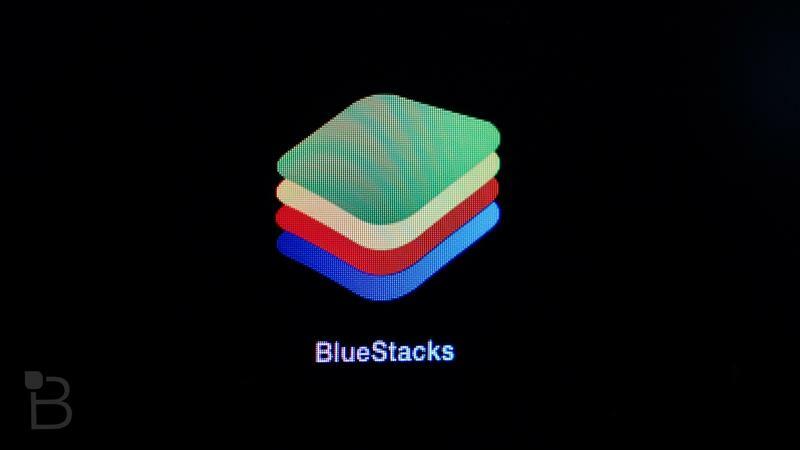 Bluestacks says the software has already been download over 90 million times on Windows, but that number will likely skyrocket as Mac availability spreads. With the new release, users will be able to use Android apps—an OS that’s typically in your pocket—on the fancy new MacBook. Crazy, right? What’s cool about the new Bluestacks release is that it supports Retina displays, along with multi-touch gesture on Apple’s trackpads. 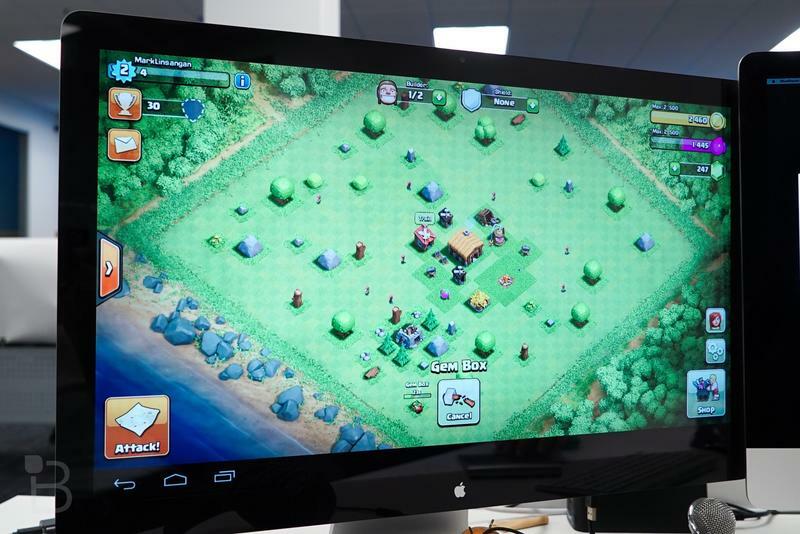 The company said Bluestacks for Mac has been completely optimized for the platform; everything from the microphone on up to the camera works. 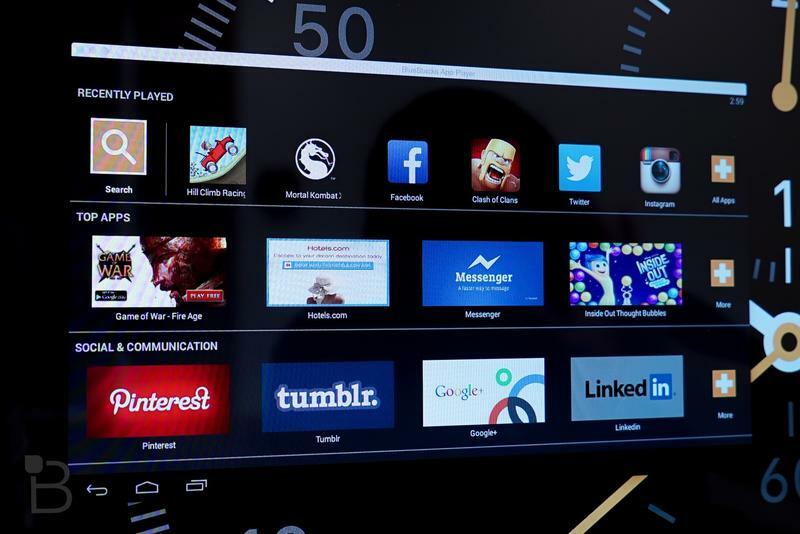 The Mac app is capable of running x86-based and ARM-based apps—that includes Android TV apps, games, and everything in between. Bluestacks comes with native graphics support, too, so you should be able to run all the latest games. 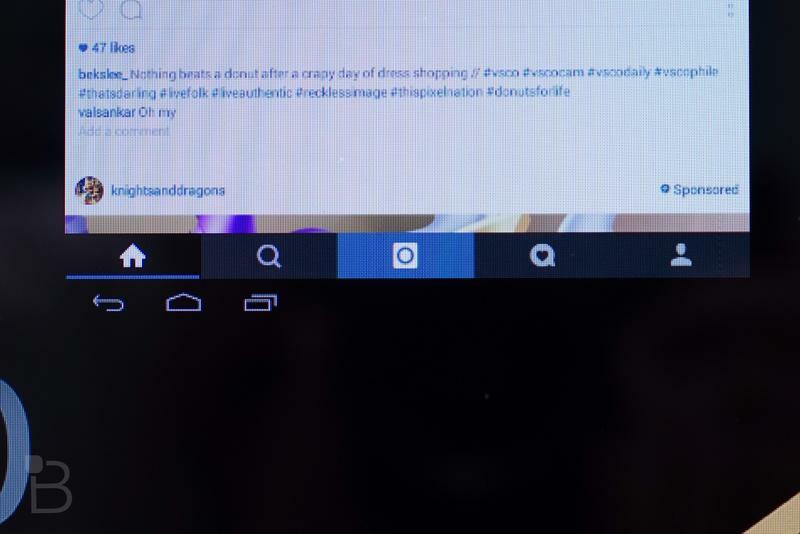 Bluestacks works pretty much as if you were using an Android phone. 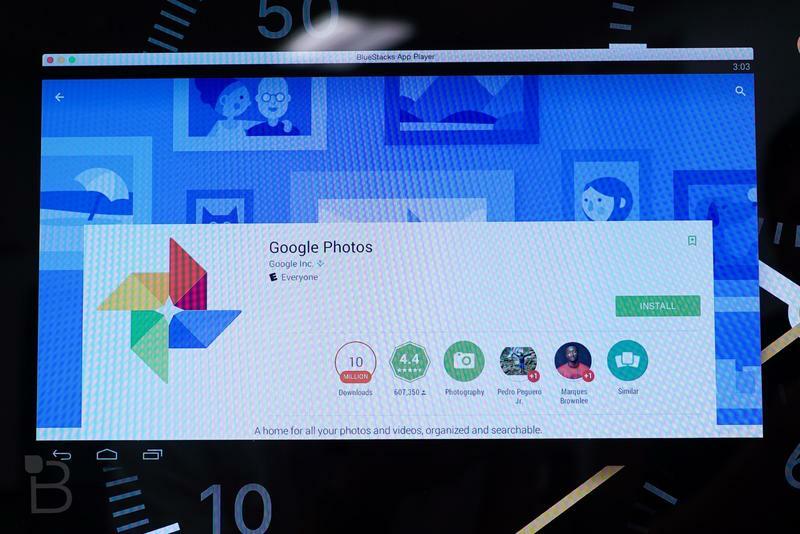 Once you access the Google Play store, you simply download an app of your choice, and you’ll be up and running. There’s not much else to it. 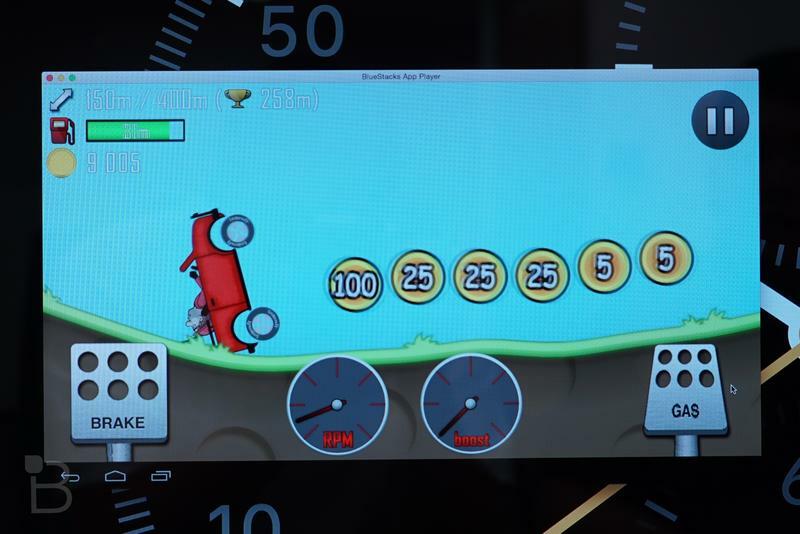 Playing Android games might not be high on your to-do list, but it might be worth checking out merely for the cool factor. Plus, Bluestacks is completely free, so you have nothing to lose. We’ve been using the app for a few days now, and haven’t run into any issues. As you can see in the video above, it’s silky smooth, and doesn’t have any noticeable effects on performance. 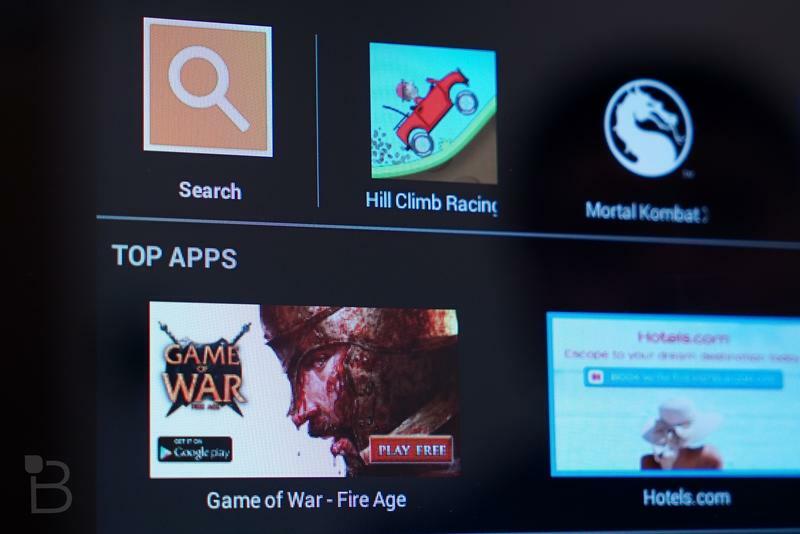 It might not become a major part of your daily routine, but Bluestacks is fun to check out, if only to see your favorite Android apps running on a Mac.